VANCOUVER — Semifinal Saturday is now a wrap. 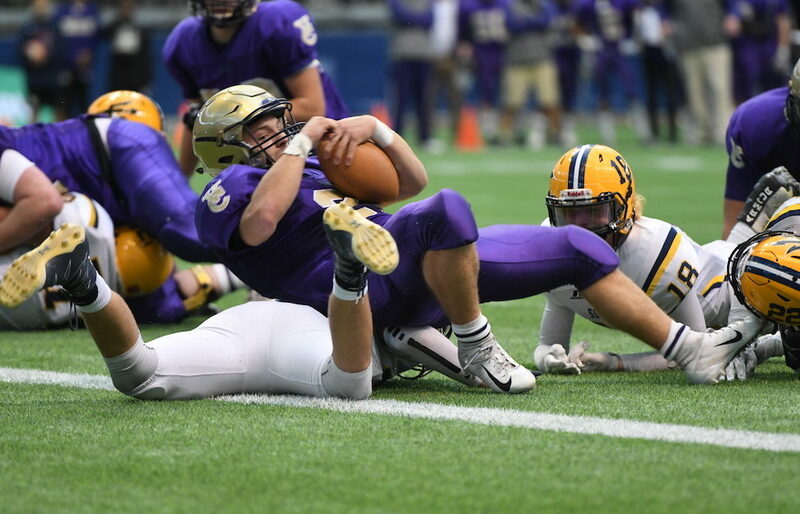 Here are reports from all four games! 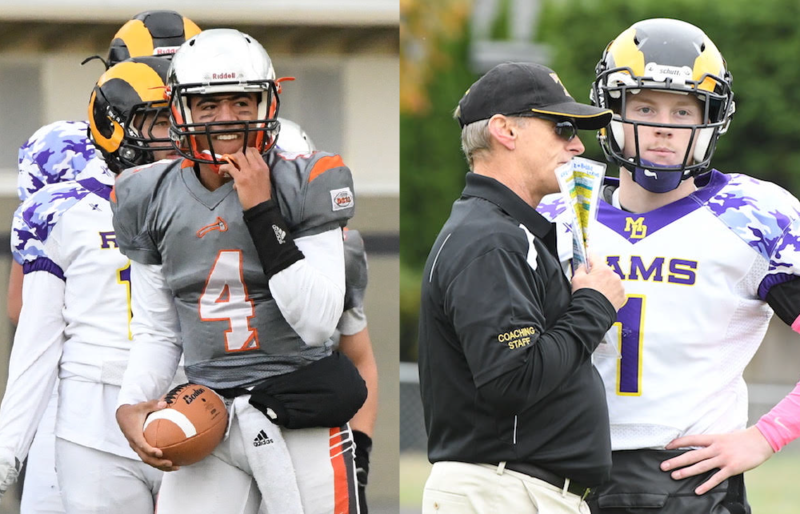 The Power of Four: Saturday’s quartet of AAA Subway Bowl semifinalists have won seven of last eight B.C. titles! So what’s their secret? VANCOUVER — The. Mt. 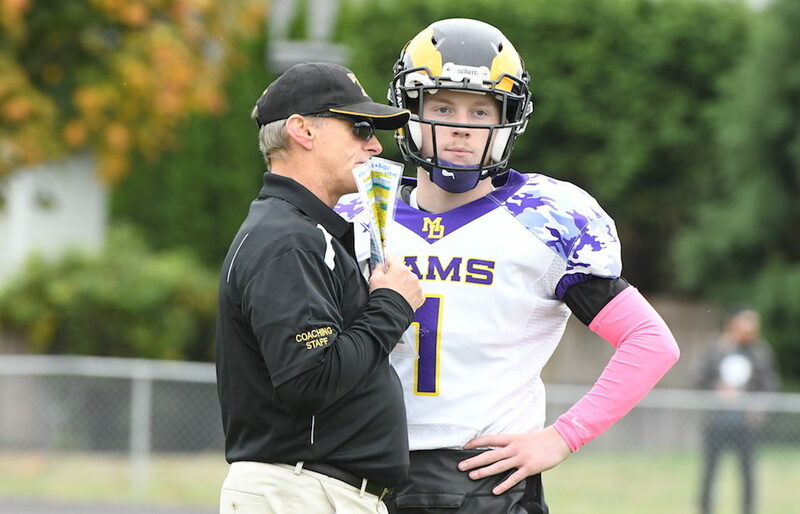 Douglas Rams have set the most recent bar of excellence within the senior varsity ranks of B.C. 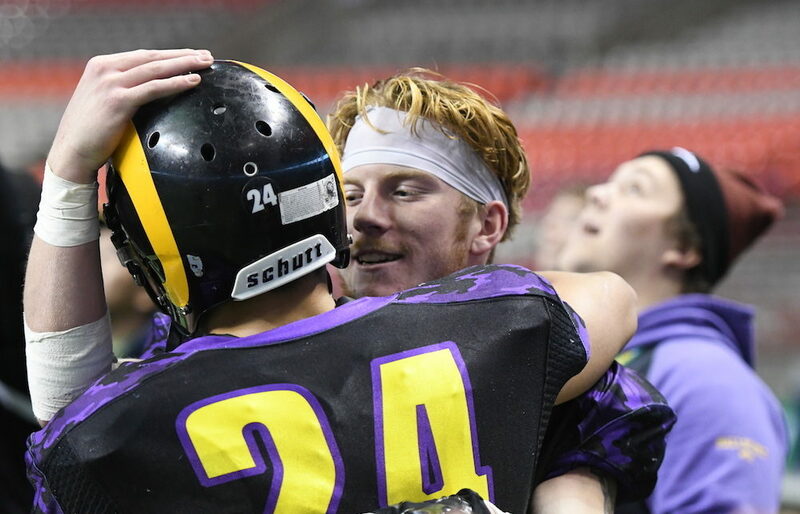 high school football. 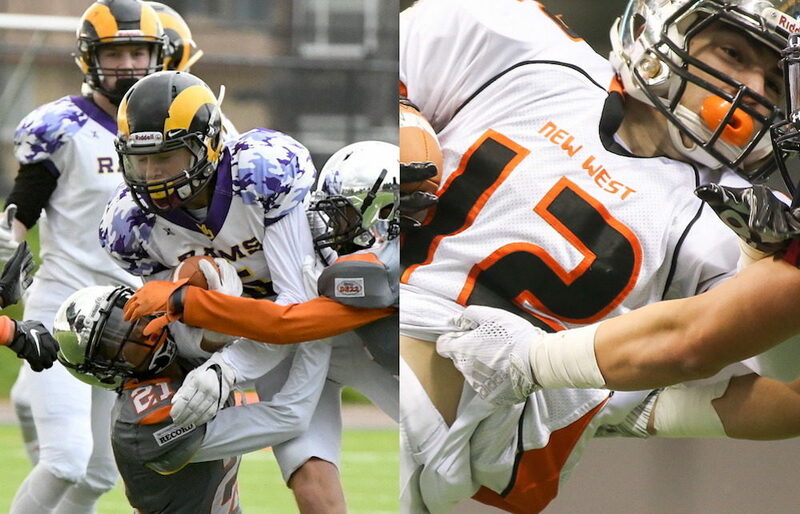 Yet the three other teams which join the Victoria juggernaut Saturday in the Subway Bowl AAA semifinal round at B.C. Place Stadium help give the 2018 Final Four a unique distinction. 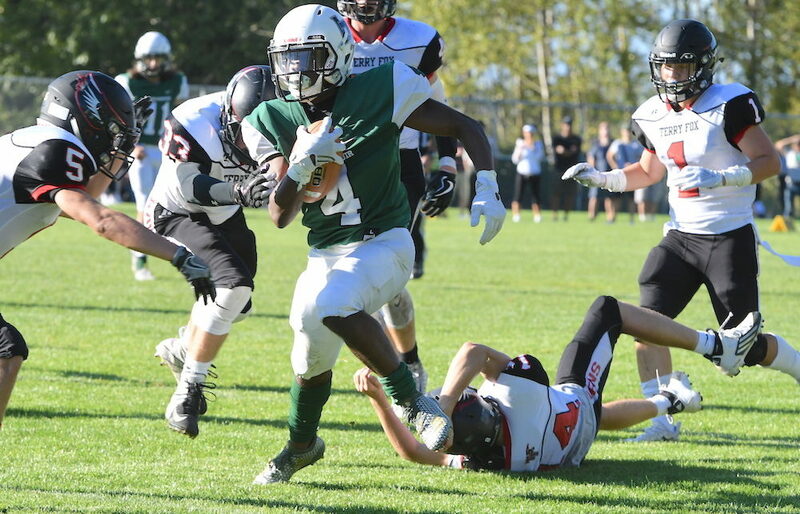 Vancouver College running back Basil Schincariol (with ball) has been the Irish's workhorse of consistency the entire season. His next task is to battle the Mt. 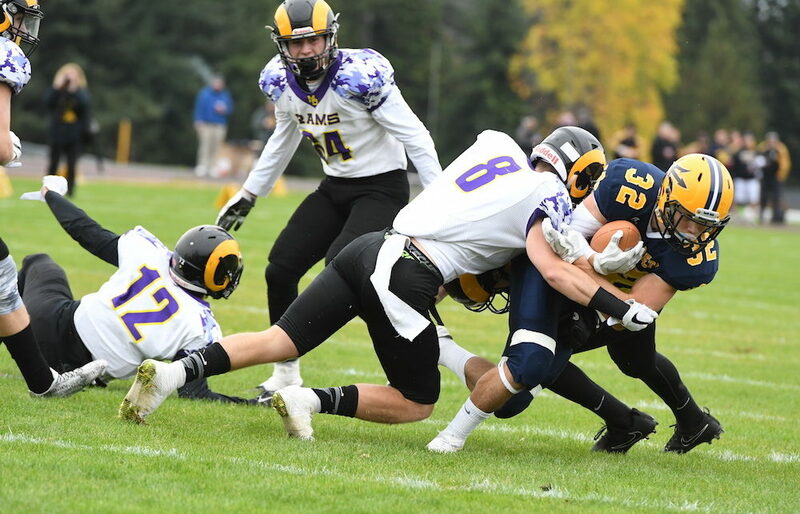 Douglas Rams' run defence on Saturday. 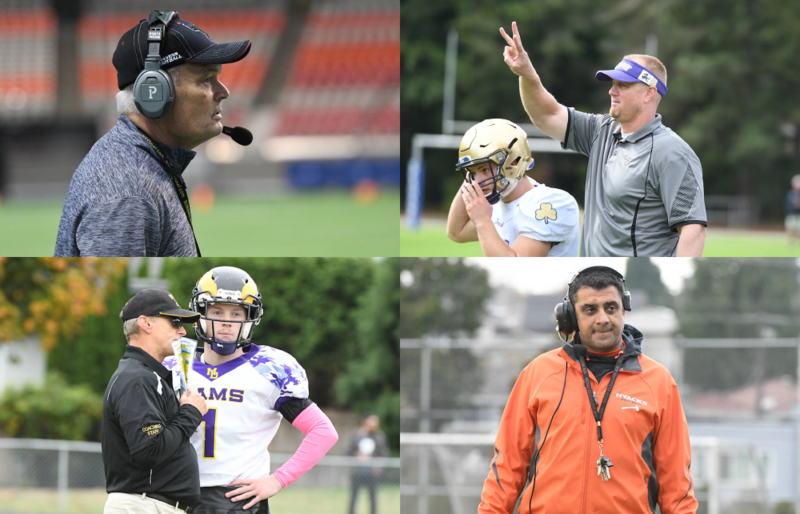 VANCOUVER — It was a Triple-A campaign filled with surprising turns, yet as we reach the Final Four semifinal stage of the 2018 Subway Bowl playoffs, it’s interesting to note that four of the tier’s Big 5 preseason picks are still alive and in the hunt. 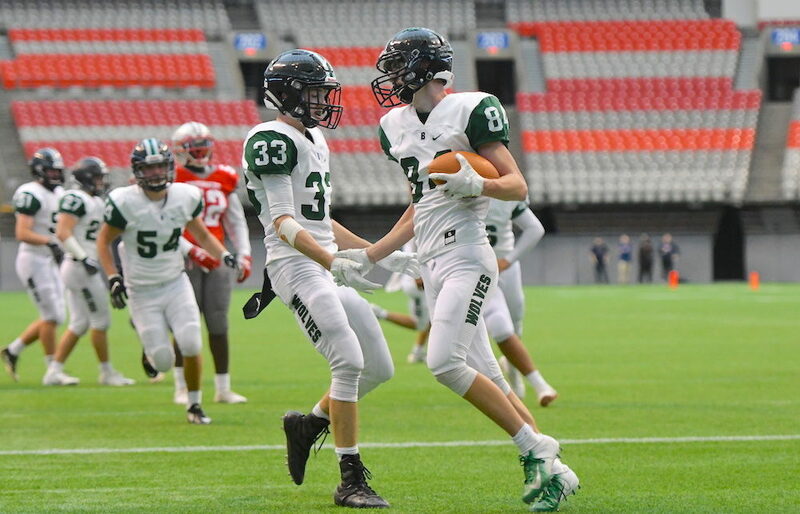 VANCOUVER — Subway Bowl season just seems all the more official when the doors swing open at B.C. Place Stadium for the quarterfinal round. LANGLEY — Welcome to the second season. 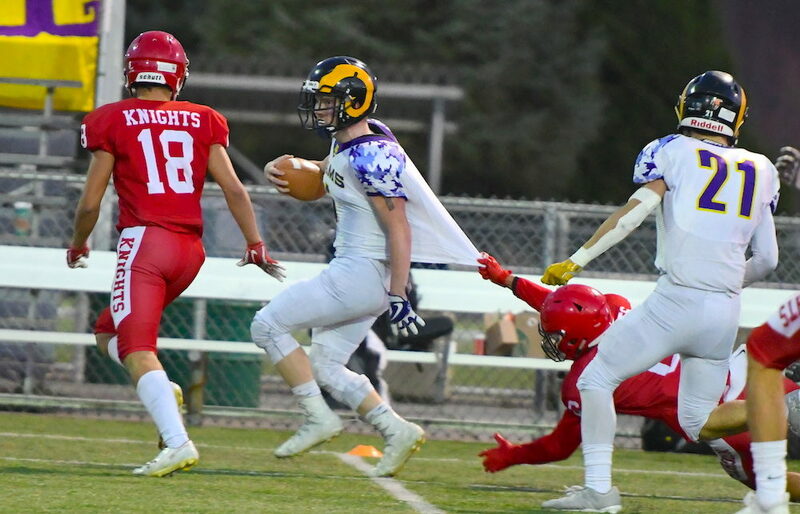 The Subway Bowl playoffs opened on six fronts at both the Triple-A and Double-A tiers on Friday and we’ve got reports from all six games. Five more game follow Saturday.